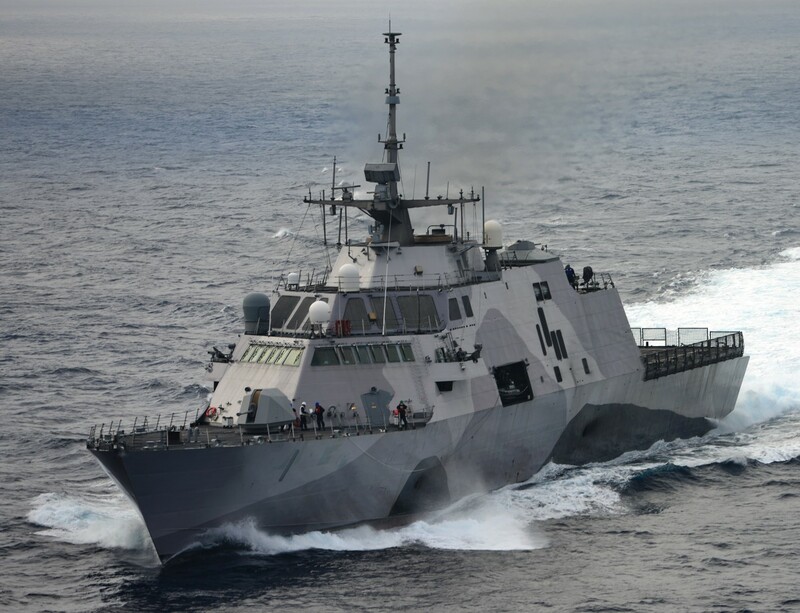 The Navy’s Littoral Combat Ship program is behind schedule, hundreds of millions over budget, and incapable of conducting most of the basic missions it was intended to carry out. Senators on Thursday said they wanted to know why. “Like so many major programs that preceded it, LCS’s failure followed predictably from an inability to define and stabilize requirements, unrealistic initial cost estimates, and unreliable assessments of technical and integration risk, made worse by repeatedly buying ships and mission packages before proving they are effective and can be operated together,” said Senate Armed Services Chairman John McCain, R-Ariz., told Pentagon witnesses during a hearing. The current fleet of eight ships “have a near-zero chance of completing a 30-day mission, the Navy’s requirement, without a critical failure of one or more seaframe subsystems essential for wartime operations,” Michael Gilmore, the Pentagon’s Director of Operational Test And Evaluation. Looks like our incoming Prsident has to gtet rid of some incompetents in the DOD and Navy department. New SEC DEF will have a big job but I bet he will getterdun!